Follow us on our social media sites to stay updated on resident events. *We are now on Twitter and Instagram! 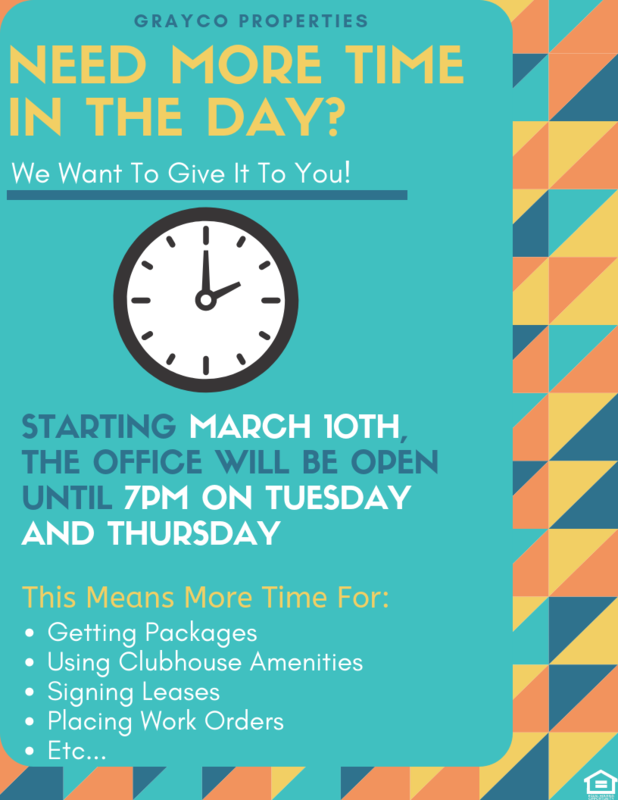 The Exchange at Brier Creek Welcomes your pets! We allow up to two pets per apartment, with no weight limits. RESTRICTED BREEDS: Persa Canario, Chow,Doberman Pinscher, German Shepherd, Rottweilers, Pit Bull, Staffordshire Terrier – and any mix of aggressive breed. 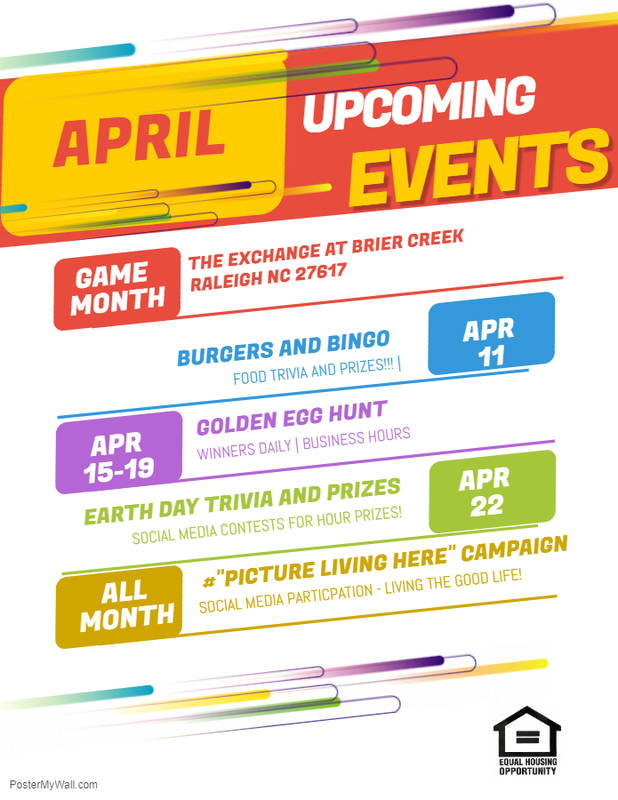 © 2019 The Exchange at Brier Creek. All Rights Reserved. GrayCo Inc.